Fantastic residential development potential! 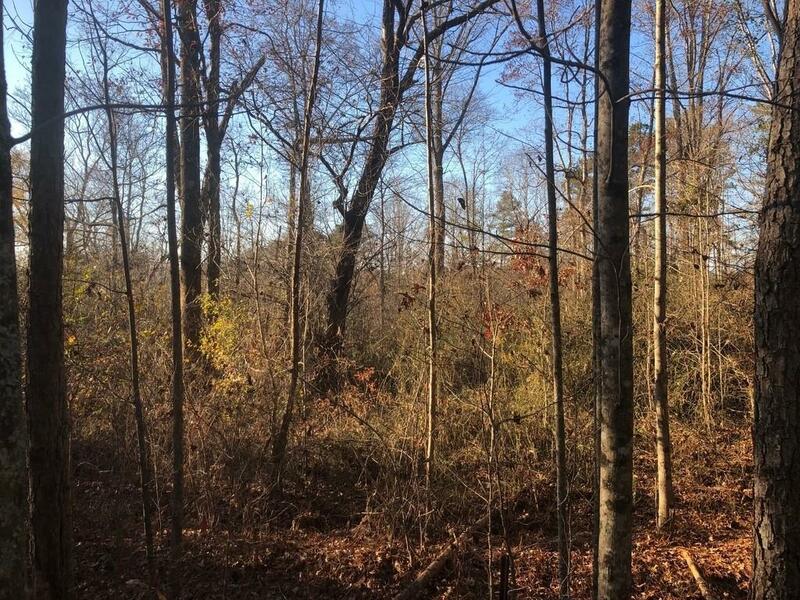 Looking to build your dream retreat or multi-family estate? 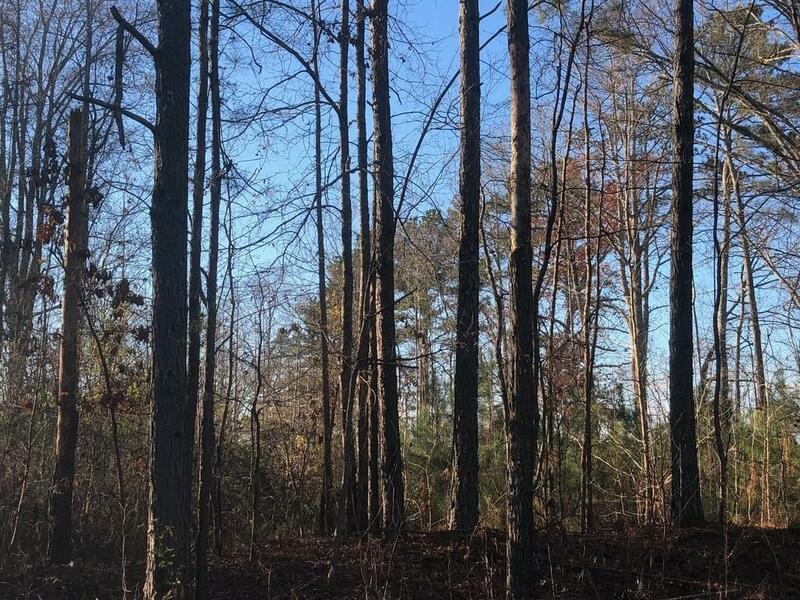 This property has over 40 private, wooded acres populated with beautiful mature hardwoods making this an ideal location to build! 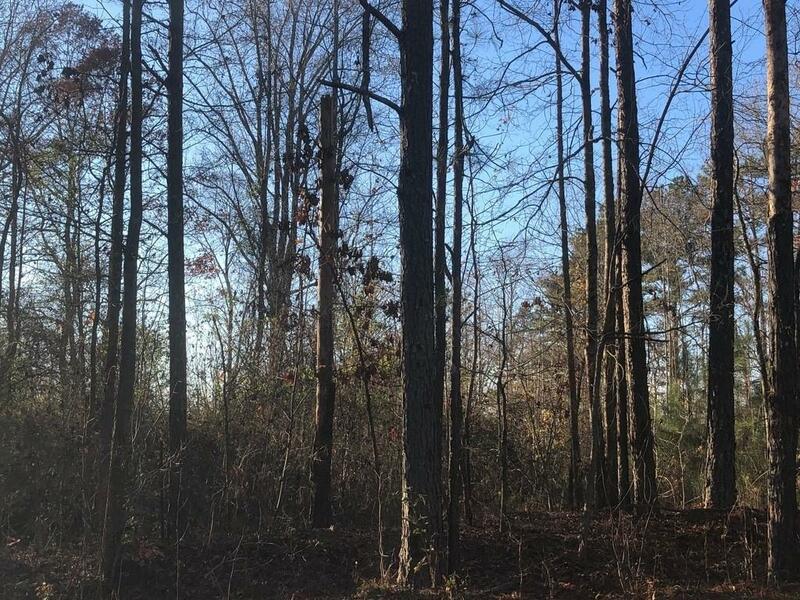 Situated between Bremen and Carrollton, this land is the best of both worlds! Over 800' road frontage. 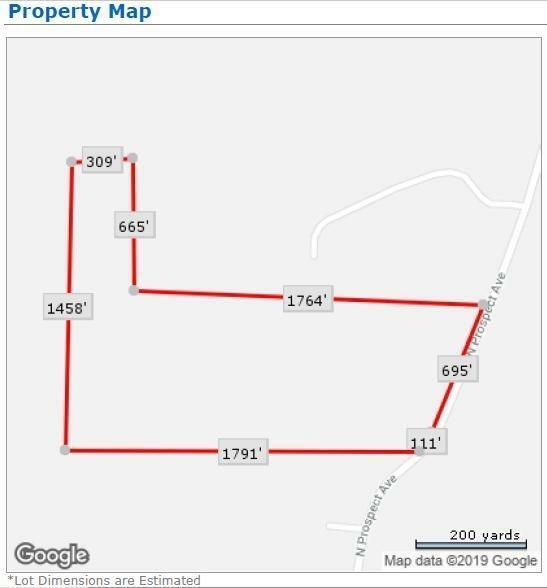 Just a few miles to shopping & dining and convenient to interstates yet affording the peace & quiet of a private retreat! This land really is a must see! Currently zoned agricultural/residential.